Formal? Informal? Introductory paragraph? Thesis statement? Linking words? Paragraphing? Structure? Topic sentence? Abbreviations? Punctuation? Does it sound like Chinese to you? Don’t worry, you’ll get all the help you need by following the links below. 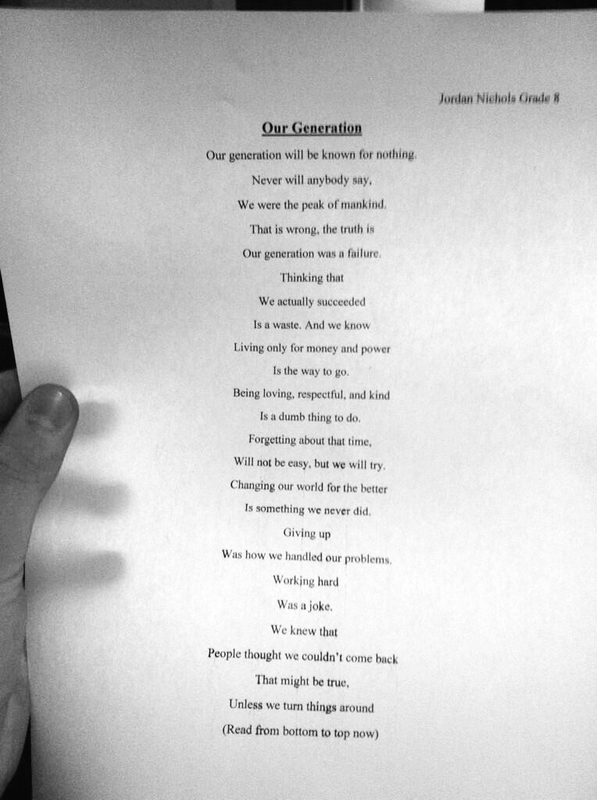 First of all, take a look at one of what might be one of the most important poems of the 21st century, written by a 14-year-old boy named Jordan Nichols. 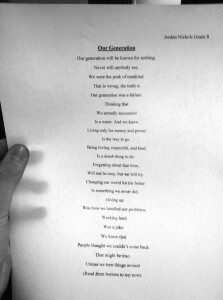 (When you’ve read the poem ”Our Generation” try reading it backwards.) Click on the picture to the right or read the poem right here. 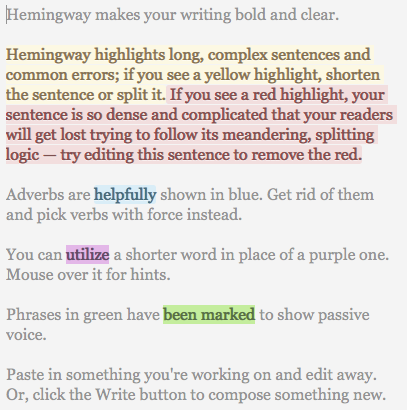 Try to use the Hemingway app when you’re writing a text, it’s kind of cool and might even be rather helpful (depending on the instructions given to you and what kind of text you are writing). Stuck writing? 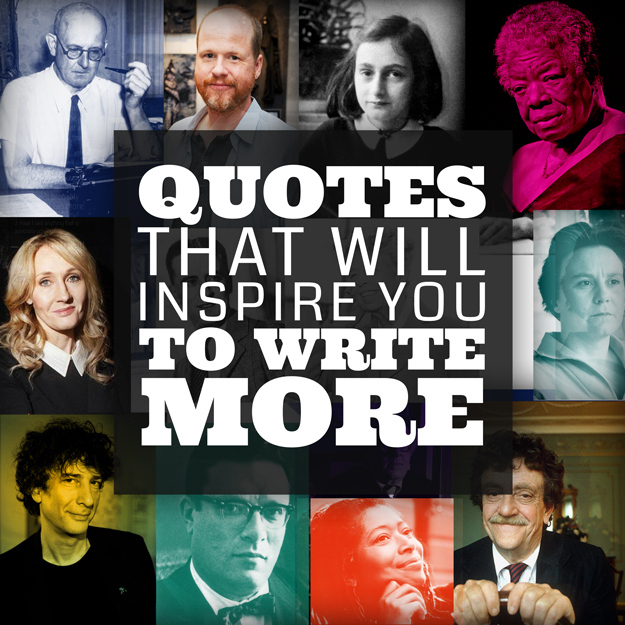 Here are 24 quotes that will inspire you to write more from people who know what they’re talking about. Check out the video clips from smrt English regarding basic essay structure, academic writing, formal language etc. Scholastic story starters provides four story starter themes: adventure, sci-fi, fantasy or scrambler. 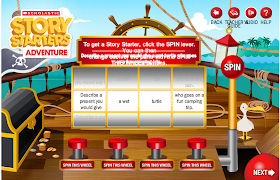 Upon choosing a theme, you will be provided with a spinning wheel where you get to generate a story starter. To compose your stories, you will have the option to choose from four different formats: notebook, letter, newspaper, and postcard. After picking out the desired format and typing in your text, you can then either download your finished work or print it. This is all done without the need for a sign-up or registration. 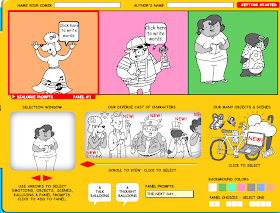 Make Beliefs Comix is another wonderful platform that you can use to practice your writing through generating strip comics. 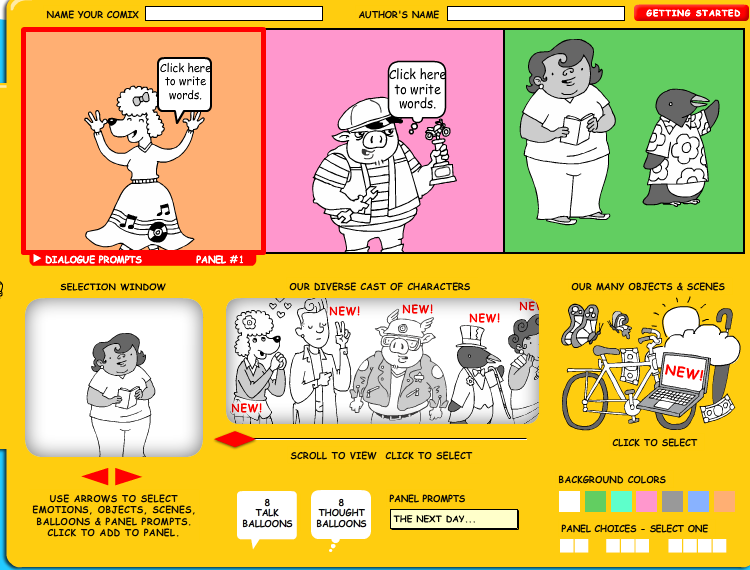 Similar to Scholastic Story Starter, Make Beliefs Comix also does not call for any sign-up or registration. You are provided with a wide variety of characters, objects, seech bubbles, and thought cubes to use to create your stories. After you are done, you can download, print or share your work through popular social media websites. Merriam Webster – For more than 150 years, in print and now online, Merriam-Webster has been America’s leading and most-trusted provider of language information. Dictionary, thesaurus, top 10 lists, word games, word of the day, and more. The following vide clip explains how to write a good argumentative essay. This clip demonstrates how to write an introduction to an argumentative essay. The difference between formal and informal writing – a good account of the biggest differences between the two styles of writing. How to avoid colloquial (informal) writing – Read throug this WikiHow and receive a lot of great basic tips concerning formal writing. Tips for Formal Writing – A compilation of some basic knowledge regarding formal writing by Dr. James A. Bednar. Formal Academic Writing – some guidelines that may help you on the occasions when you want your assignment to look and sound more academic. Avoid common mistakes – a section that gives you lots of advice on good writing, helping you to avoid making some of the most common mistakes of usage. Commonly confused words – a quick-reference list of pairs of words that regularly cause people problems. Sentences, clauses and phrases – are all different types of word groups that you need to keep track of in your writing. Paragraphing – how to build a paragraph. Different paragraphs – introductory, body or concluding paragraph? Learn the difference here! Topic sentences – how do they support a paragraph? Sources – how to incorporate sources within paragraphs. British and American terms – a list of various British words and expressions together with their American equivalents. British and American spelling – There are several areas in which British and American spelling are different – here you’ll find the main ones to be aware of. Formal letter writing – Help with formal and business letter writing. A summary of writing rules including outlines for cover letters and letters of enquiry, and abbreviations used in letters. Applying for a job – Employers often receive hundreds of applications for a job, so it is very important to make sure that your CV/résumé and job application letter create the right impression and present your personal information in a focused, well-structured, and attractive way. Writing a letter of complaint – Most people will need to complain about unsatisfactory goods or bad service at some point in their lives. If you are writing a letter of complaint, there are some dos and don’ts that can help you get the right outcome. Writing an insurance claim – Before drafting your letter, make sure that you have all the necessary details to hand. Invitations – If you are sending a formal invitation, for example to a wedding or other important social occasion, you should use a certain style of writing. Punctuation – a section gives practical guidance on how to use commas, semicolons, and other types of punctuation correctly, so that your writing will always be clear and effective. Abbreviations – There are several kinds of abbreviation: the way an abbreviation is written usually depends on the category to which it belongs – here is a quick-reference guide to help you get it right. Spelling – Spelling matters. If you want to create a good impression in your writing and make sure you get your meaning across clearly, it is important to get your spelling right. What makes a really good short story? Daily writing tips – every day you’ll get a grammar, spelling, punctuation or vocabulary tip. iBooks Author – How about an app that can help you publish your own digital book by customizing layouts or using already created templates that you can add text plus images to? iBooks Author is free and the app that can do all of things plus more. Brainstormer – If you are plagued by writer’s block, how about an app that could get the creative juices flowing again? Brainstormer has wheels that you spin to come up with combinations of plot/conflict, subject/location, and theme/ setting. You may edit the wheels or use the provided suggestions to generate fresh ideas for creative writing assignments. 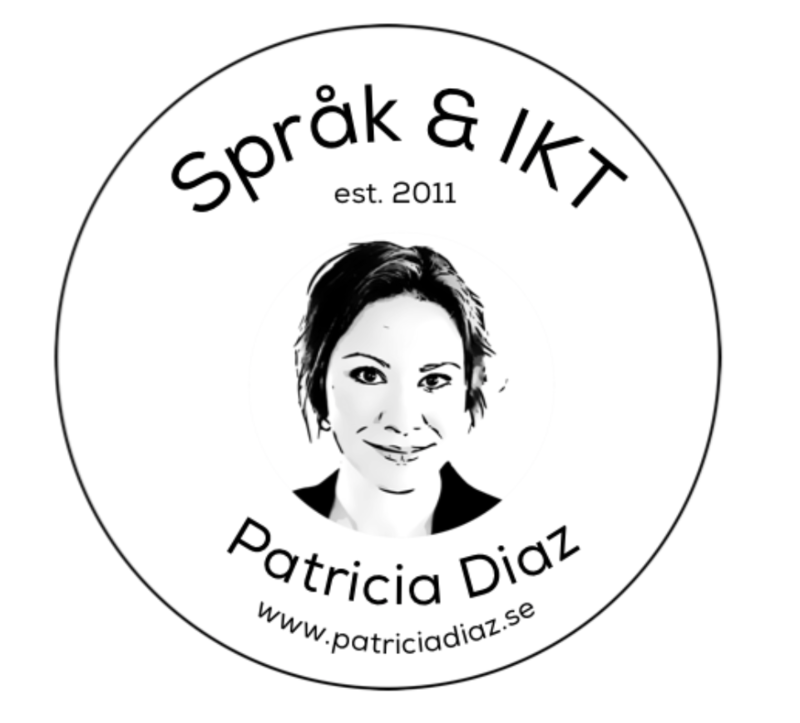 Price – 15 SEK.